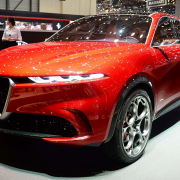 It’s an electric car that wants to offer ‘an electric mobility solution affordable for all’ and is ‘the Italian brand’s idea of electric mass mobility in the near future’. 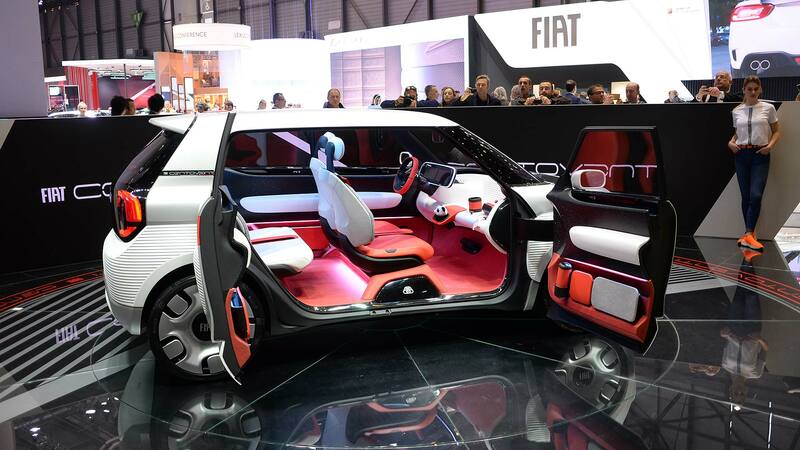 Fiat envisions this concept as a preview for a true successor to the original Fiat 500. Not in terms of its chintzy looks or how fashionable it is, but in terms of what it means as a mode of transport, for a mass audience, in a rapidly changing landscape. Just as the 500 popularised the automobile in Italy and gave cheap mobility to the masses, so too will the Centoventi do so for emissions-free driving. 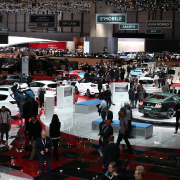 The challenge of making electric cars cheaper and more versatile is one that many manufacturers are throwing untold fortunes at. 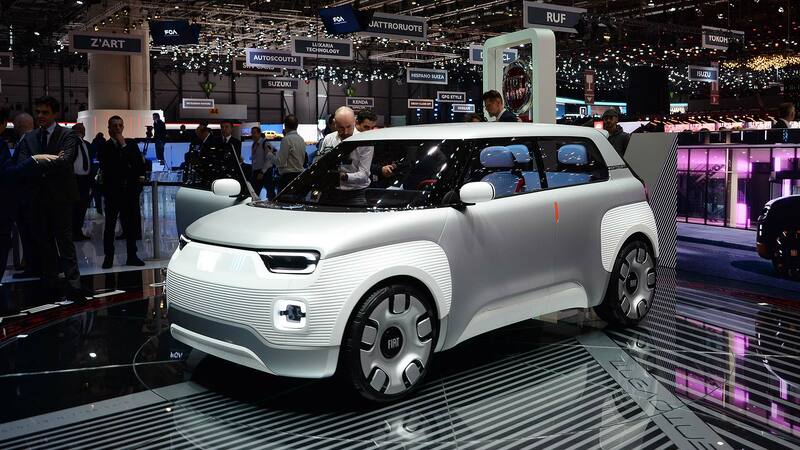 Fiat, in a more pragmatic approach, has shirked the billion-dollar R&D in favour of ingenuity. The modular nature of it doesn’t stop there, either. 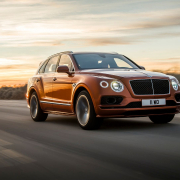 Less integral to function is the body colour and interior design, which can be mixed and matched with choices of four roofs, four bumpers, four wheel covers and four external wrappings. 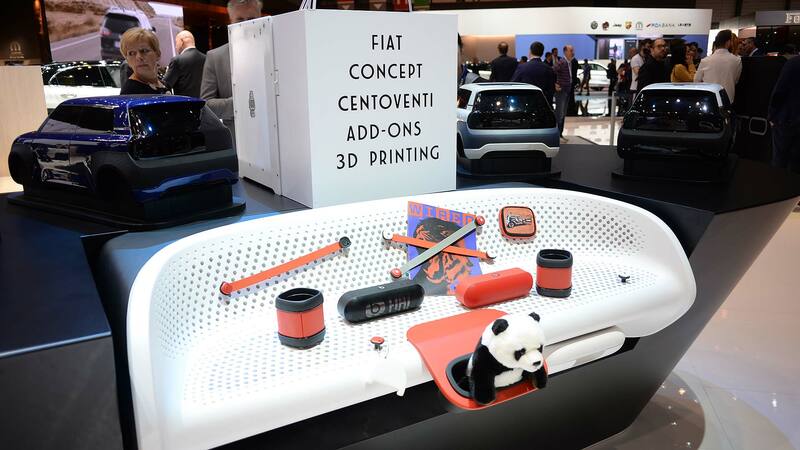 There are also 120 additional accessories that Fiat says open up a ‘genuinely new business model’. All but six of these accessories can be bought online and fitted at home by the customer. 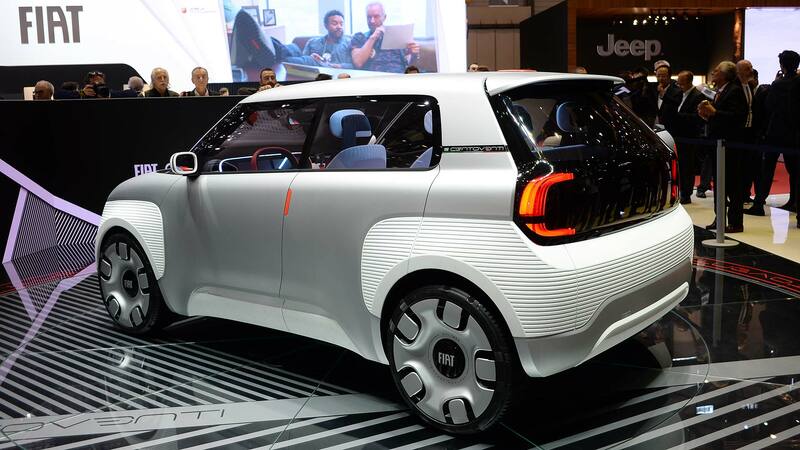 It’s understandable that more chunky stuff like the digital tailgate, polycarbonate roof and Lingotto instrument cluster might require a pro’s touch. You needn’t wait for special editions or new versions, either, given you can just ‘upgrade’ parts of the car. Clever! Is it really the next Panda? It’s certainly a bit of a departure from the outgoing model, but Fiat says the Centoventi takes influence from the Panda of the 1980s. 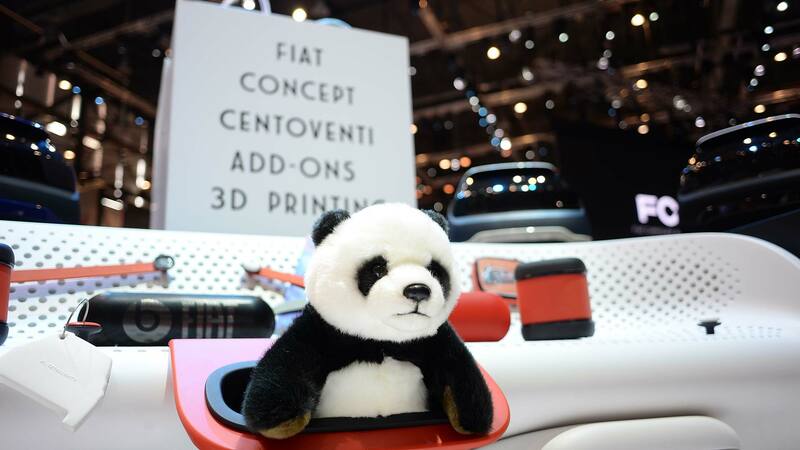 Couple that with the little stuffed Panda on display and the add-ons at the show, and we’ve enough on which to make a safe assumption that this is a giant hint at the next-generation Panda.